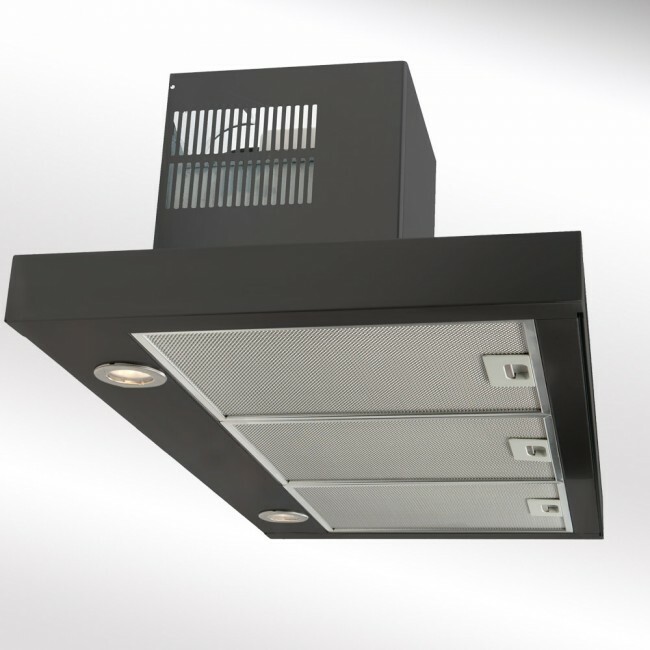 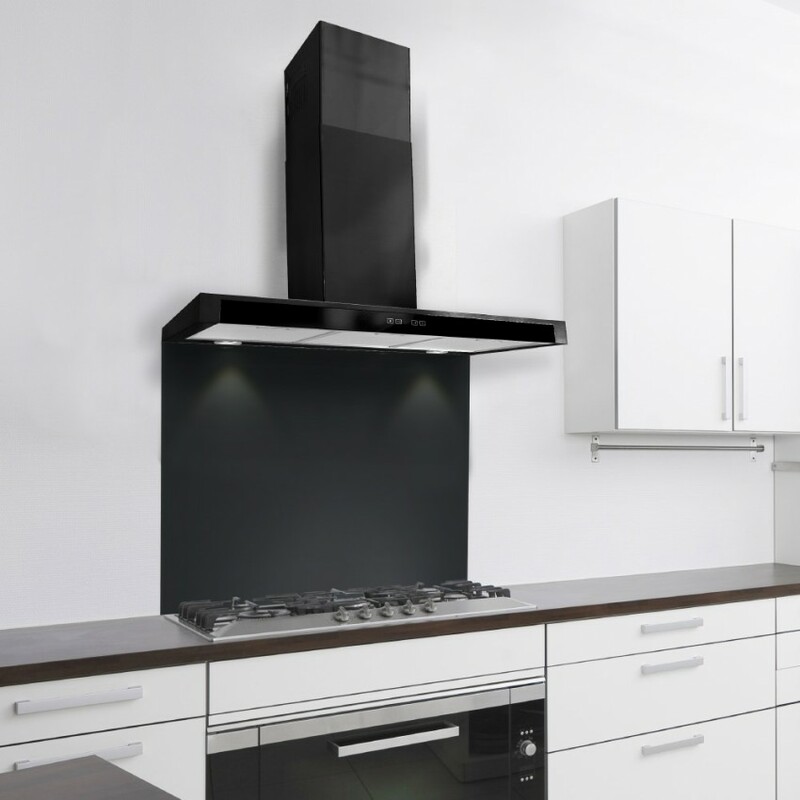 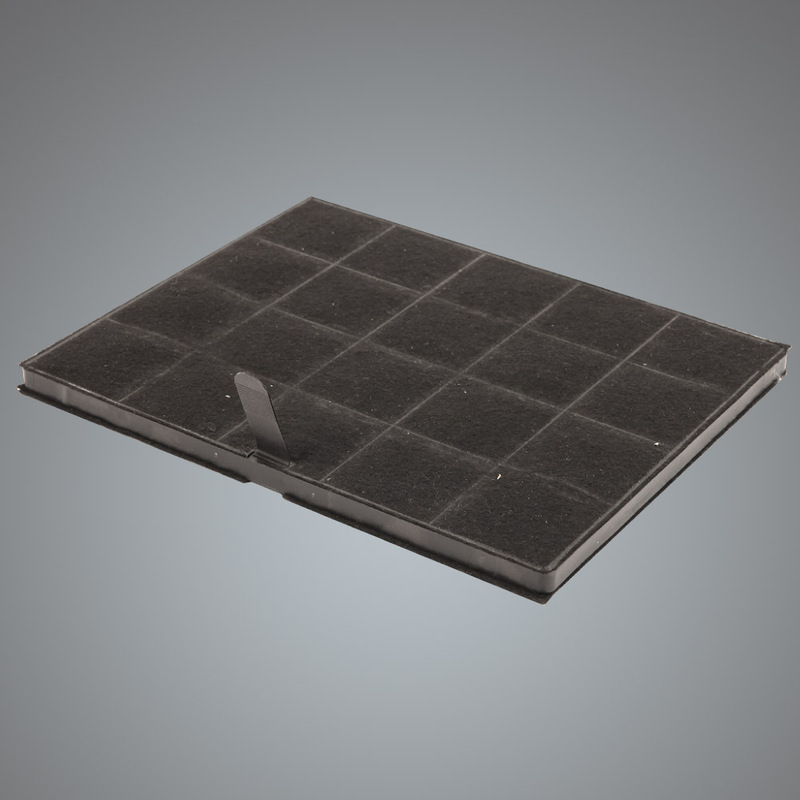 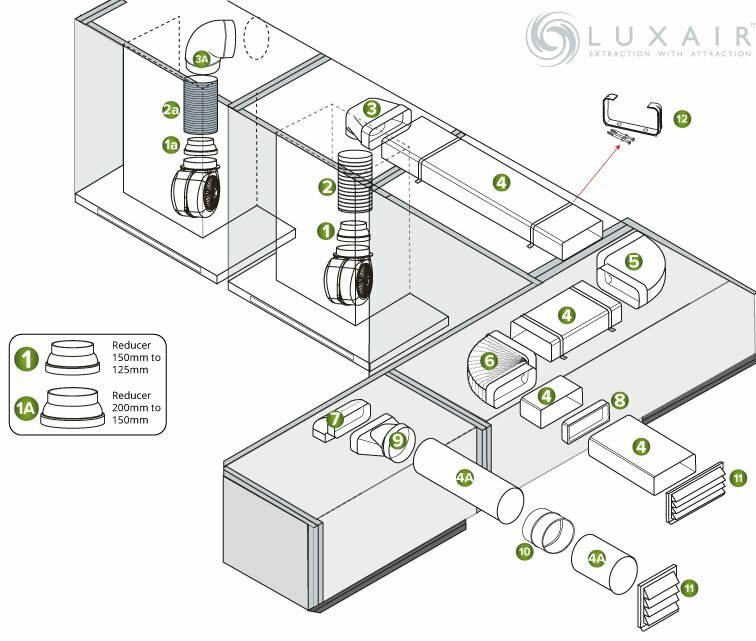 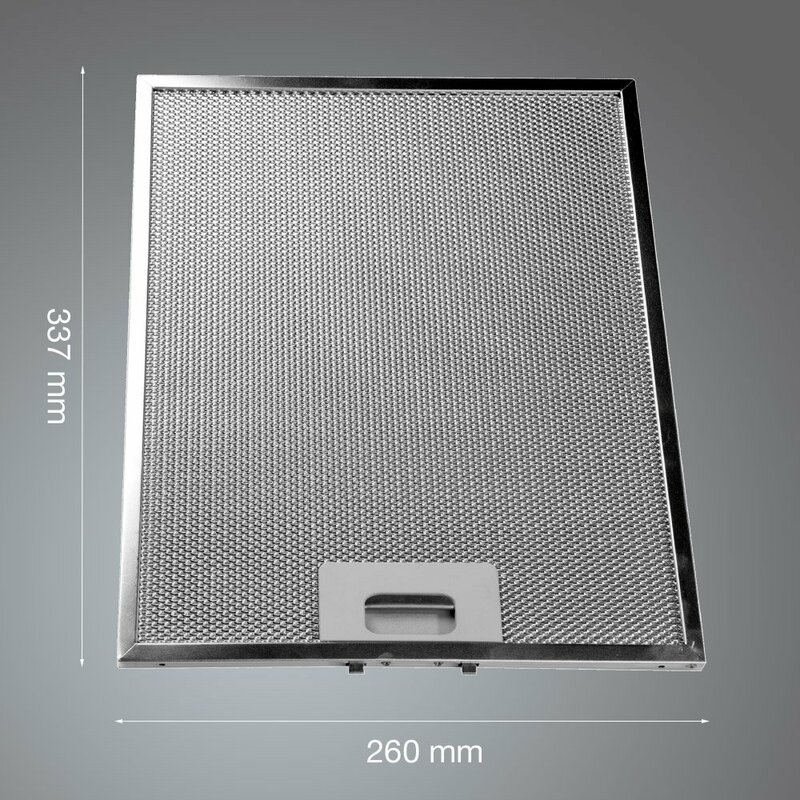 This kitchen extractor hood has very high extraction and is one of the most powerful extractors in a wall mounted version we do at 980m³/hr on all models. 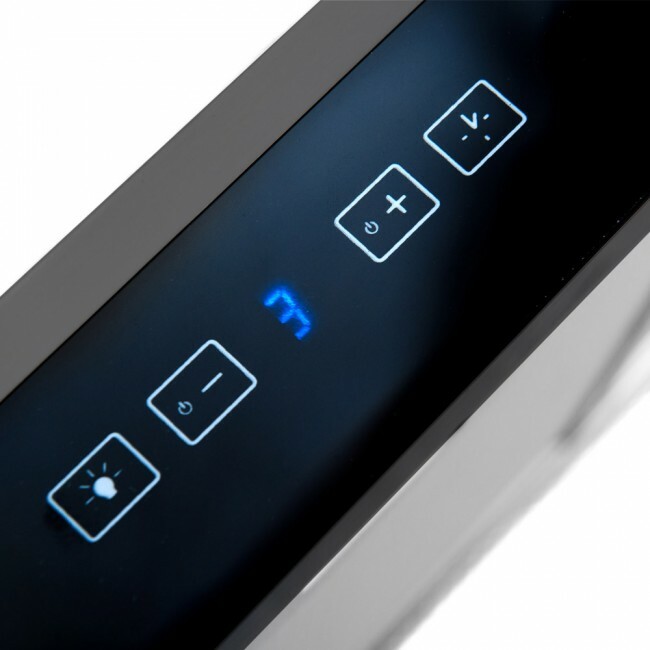 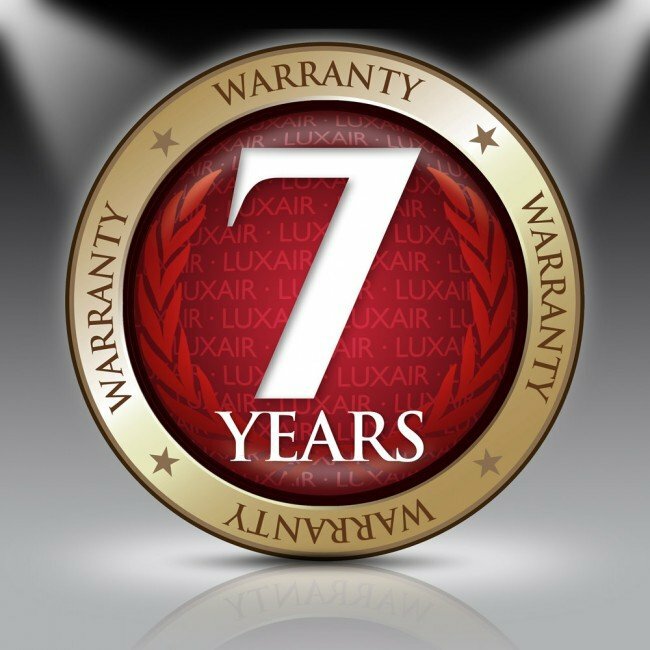 The FSL features a blue back lit touch sensitive control that operates 3 speeds and a boost timer. 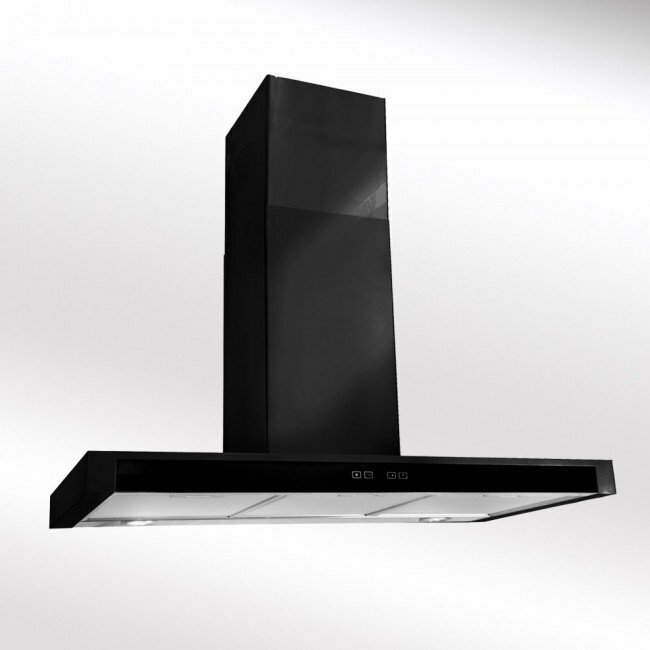 The FSL has a clean modern design with a black glass front bringing style and class to any kitchen.